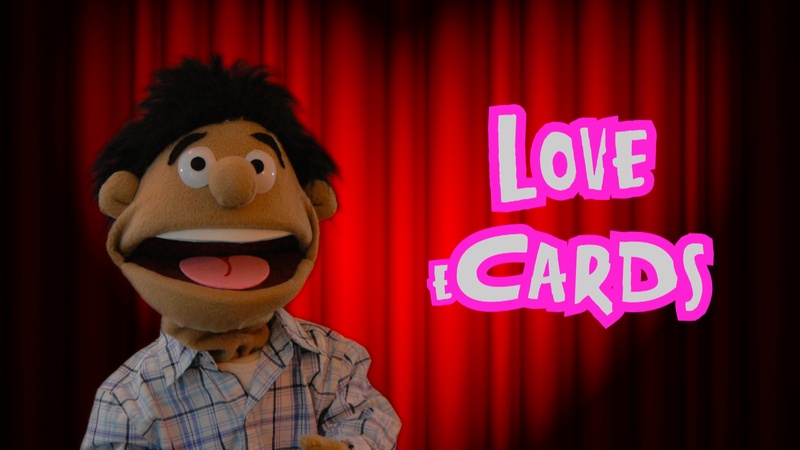 Here is a selection of articles on puppets and puppetry for custom puppet productions. 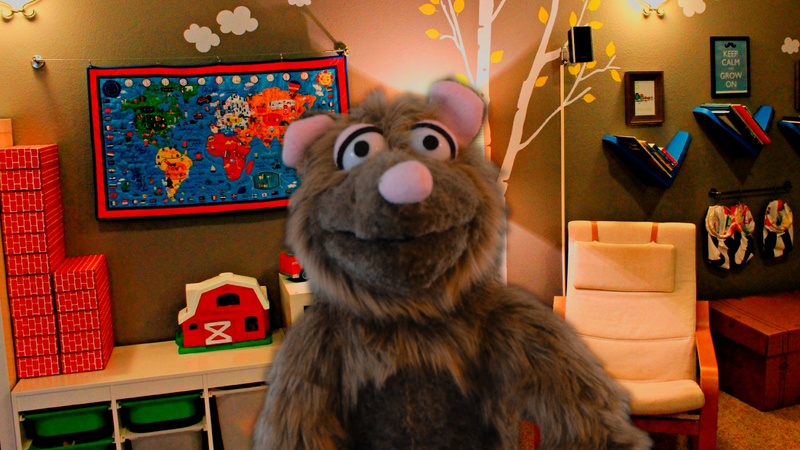 We cover subjects such as puppets, puppetry, puppet theaters, puppet shows and puppet show scripts, puppets in business, marketing, advertising and more. Not only infants, toddlers, preschoolers and school age children can all benefit from the magic of puppets, but also businesses, schools, colleges and individuals trying to improve their business exposure, their academic presentations or even send a colorful message to someone they love.